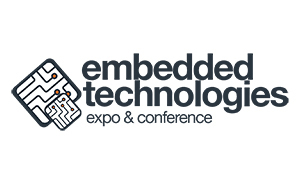 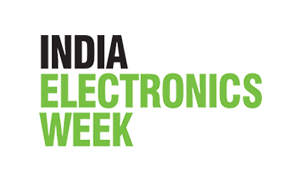 The dates are out for the largest embedded technology conference to be held in United States. 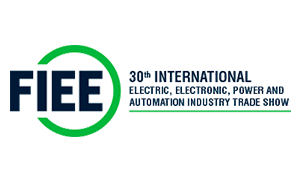 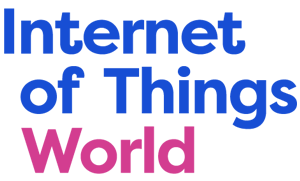 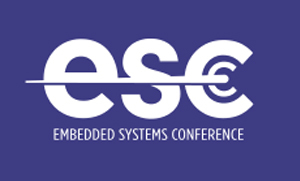 The Embedded Systems Conference (ESC) will be held at the Boston Convention & Exhibition Center on April 13-14, 2016. 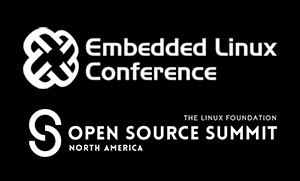 It is expected that over a thousand technical professionals and embedded developers will head to the venue to make it a unique gathering of the brightest minds in the industry. 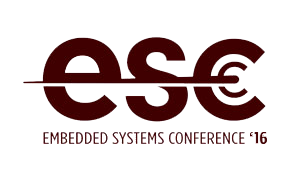 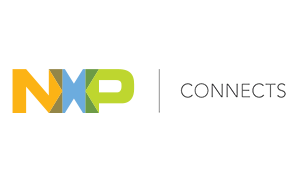 The conference will help you acquire new skills and strategies for optimizing embedded technology solutions. 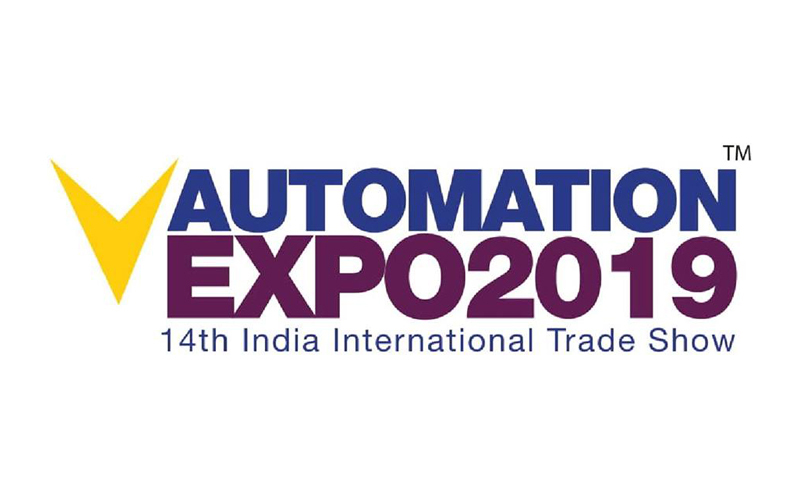 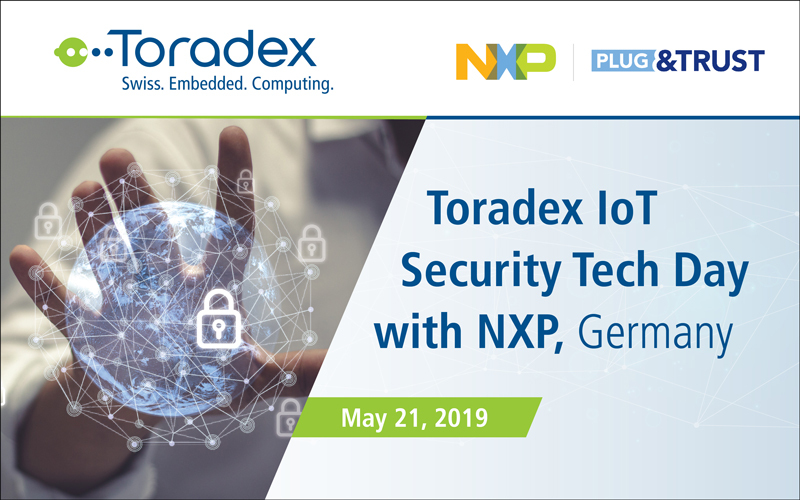 Toradex Inc. will be present at the venue along with the other top experts in the field. 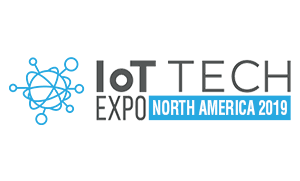 We invite you to visit our booth at the venue to meet our product engineers to understand the inherent capabilities of our System on Modules and how they can revolutionize your product with long lifecycle, small form factor, and scalability.